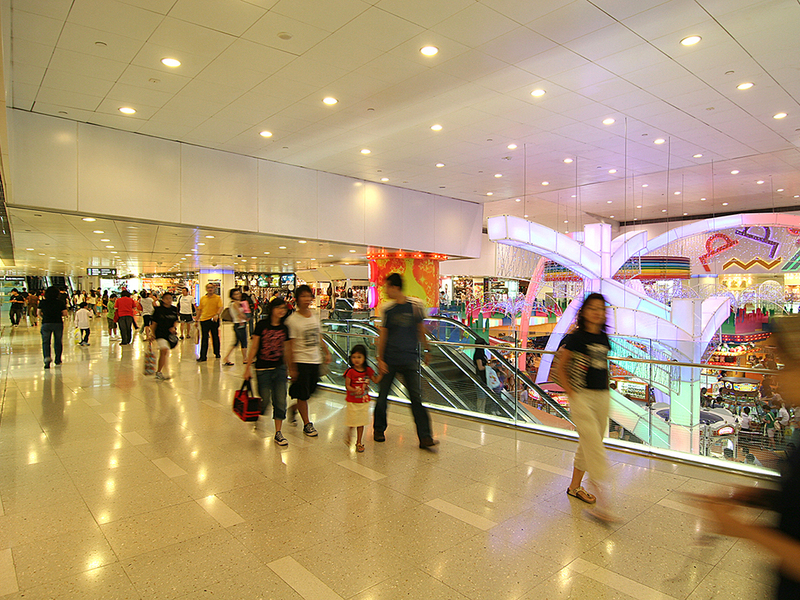 Stretching over 1.4 million square feet, The Whampoa, which boasts over 300 shops, is one of the largest shopping, dining and entertainment centres in Kowloon, Hong Kong. With the streamlined ship, as the landmark, The Whampoa comprises a unique combination of themed worlds, namely Whampoa Gourmet Place, Fashion World, Treasure World, Home World, Amazing World and Pebbles World, offering an array of fashion, accessories, dining, entertainment facilities and boundless fun. 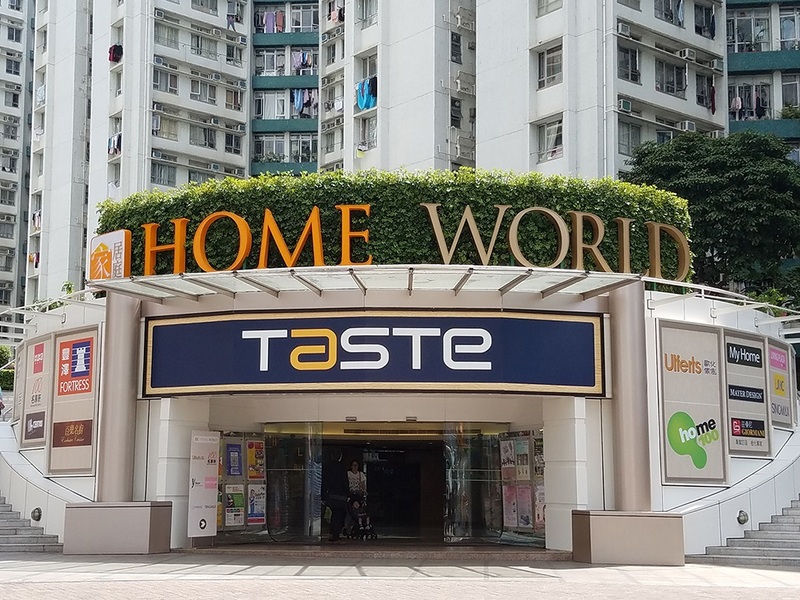 Come and experience the most exciting retail, leisure and entertainment conveniences in The Whampoa! 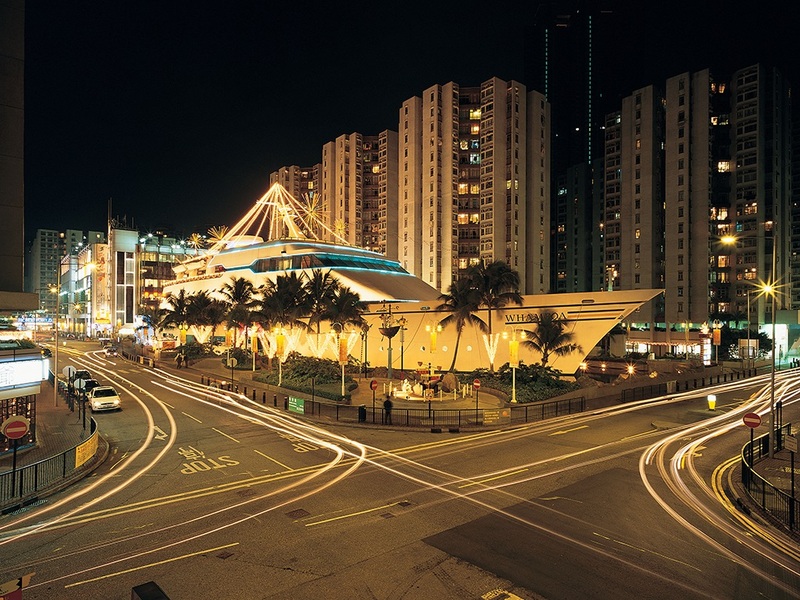 The Whampoa is conveniently connected to all major districts in Hong Kong by ferry, public bus and mini bus. 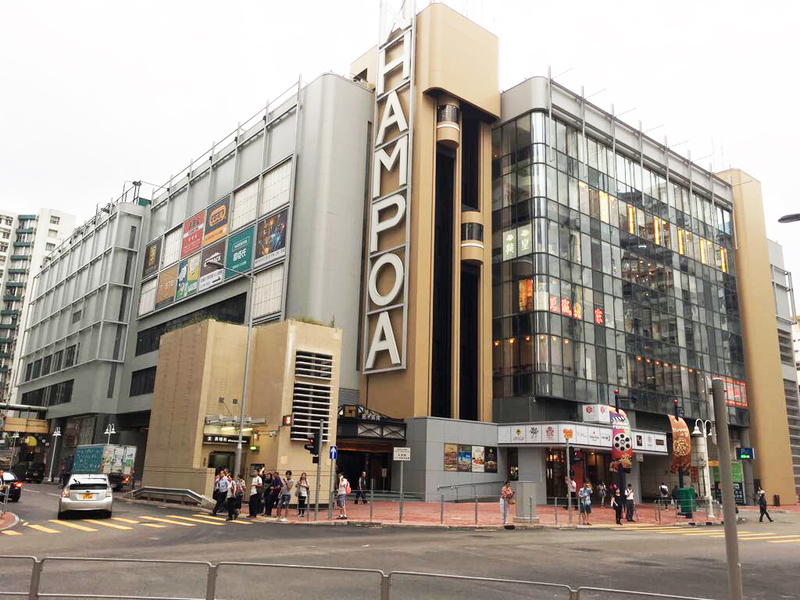 The Whampoa offers free shuttle bus service from and to Ho Man Tin, To Kwa Wan and Chun Seen Mei. Shoppers are required to present shuttle bus tickets to enjoy free shuttle bus services. 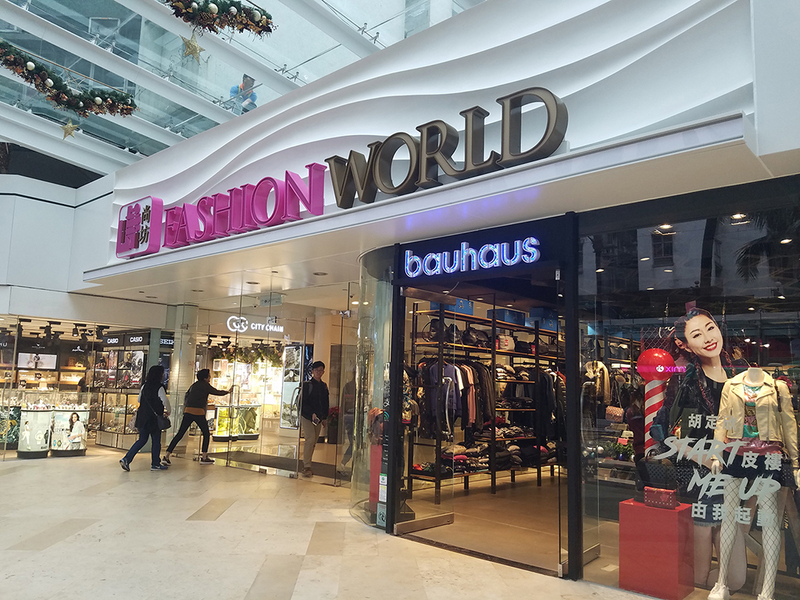 Upon patronage of any amount at any shop in The Whampoa, shoppers are entitled to redeem 4 shuttle bus tickets at the Concierges of Site 2 (Fashion World), Site 6 (The Whampoa), Site 8 (Gourmet Place), Site 11 (Treasure World) and Site 12 (Home World).